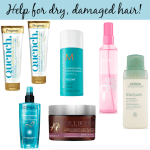 The new Nexxus ProMend Hair Care line is here to help. 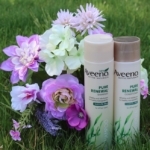 Using a new technology, the ProMend products actually repair up to 92% of split ends! Split ends are caused by combing hair that’s been weakened through coloring, chemical processing and heat styling. Check and check. Although I wouldn’t say I’ve ever had a major problem with split ends, this winter, because of the super-cold temperatures, I’ve really noticed more split ends than usual. 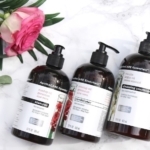 In using the new ProMend Hair Care line, the first thing I noticed was the luxurious feel of the products; they feel thick and rich. 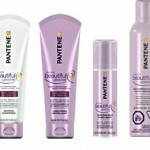 My favorite products in the line are the ProMend Shampoo, Conditioner and Leave-In Treatment Crème. 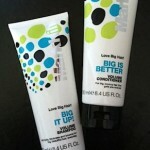 After using these products, I can really tell that my hair is smoother, easier to style and looks much healthier. 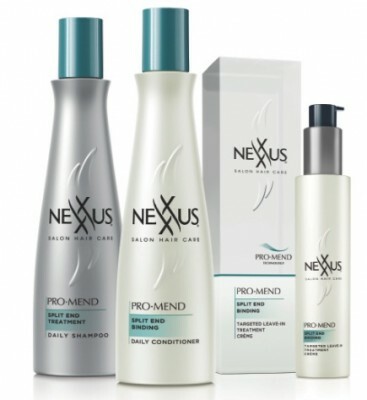 Nexxus Salon ProMend Hair Care products are available in grocery, drug, mass, and club retailers across the US.